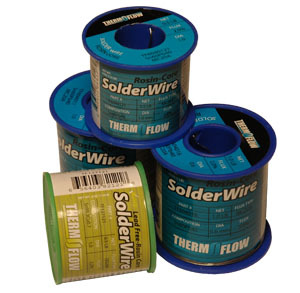 ThermoFlow Solder is packaged to meet your demands and is available in tubes, half pound & one pound spools and in bar format for wave soldering or dip soldering machinery. 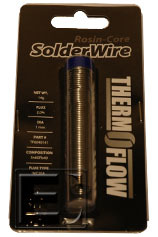 ThermoFlow Solder is a no-clean flux for cored solder wire and is suitable for hand soldering both electronic components and electrical terminals performance characteristics include excellent solder adhesion to a variety of surfaces, low smoke and odor and low splash during soldering which is common to most core fluxes. After soldering, QQ-200 no clean flux leaves a minimum residue which is transparent in color and eliminates the expense of cleaning. QQ-200 is compatible with leaded and lead free solder, meets MIL-P28809 & QQ-S-571-E and meets RoHS directives. MC-20A is a no clean rosin based flux that is suitable for Lead Free and Tin- Lead based solder. 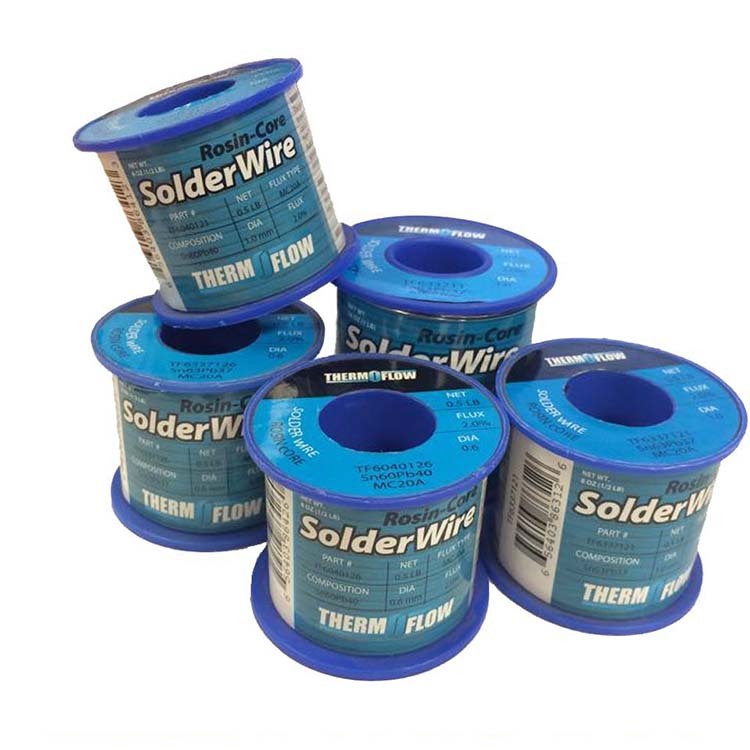 During high temperature soldering, MC-20A will not lose its characteristic properties including strong wetting and low splash. MC-20A flux is suitable for temperatures ranges of 572-752 degrees Fahrenheit and meets RoHS directives when combined with a lead free alloy.